Meet Cubcoats! 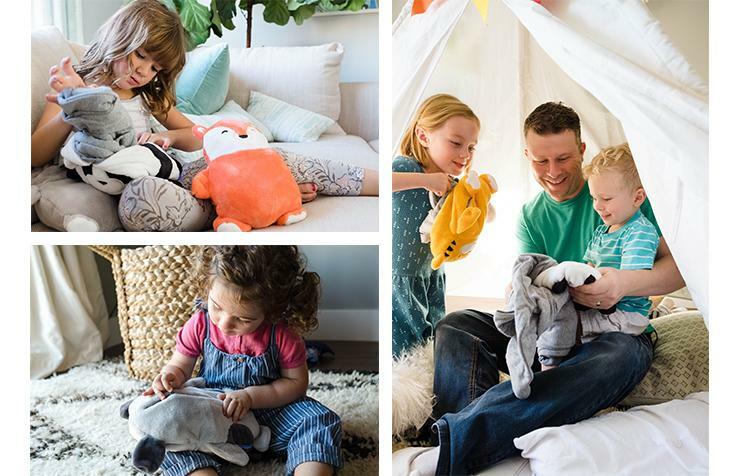 2-in-1 stuffies that transform into soft hoodies! Children’s stuffed animals that transform into soft hoodies. The 2-in-1 convertible that kids and parents equally adore. I dread clothes shopping for myself and, in particular, clothes shopping for my kiddos is even more painful. The girls are at an age (preschooler almost 5 and a 3rd grader) where they are picky about they wear but not so helpful when it’s time to pick out clothes. I’ve tried to curb the morning routine by having them pick out clothes the night before yet it can still be a struggle if they decide ‘they changed their mind’ and can’t find anything to possibly wear that day. Le sigh! The girls seem to think that clothes will magically appear in their closet and mom just needs to CHILL when she insists that they have to *gasp* try things on before we buy. I’m a BIG FAN of ordering items online because it does cut out shopping time, but it is disappointing getting clothes when they don’t fit well. Brooke and Brie are both petite and while their body type is healthy for them, it seems that they were supposed to be born into a wealthy family that can afford custom-made clothing and not have to buy off the rack. HA! Until I win the lottery, I am winging the whole clothing thing for kids and I’m excited to tell you about a magical coat from Coatcubs that is affordable, adorable, loved and actually FITS my soon-to-be-five year old. 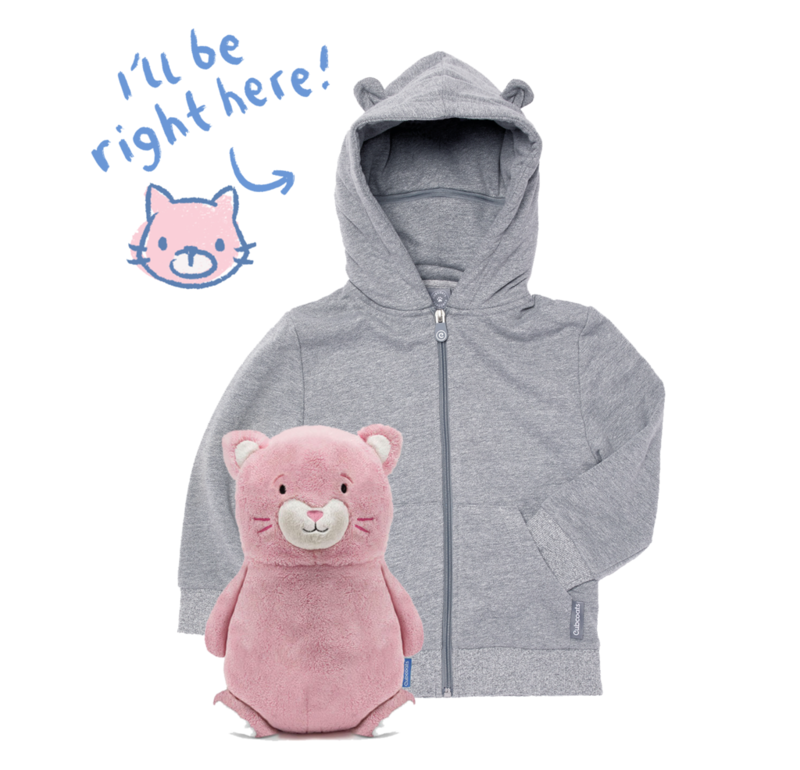 Cubcoats is a soft touch fleece stuffed animal that turns into a premium, cotton blend heather grey or blue zip-up hoodie. 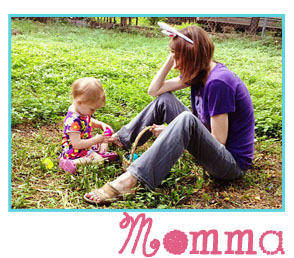 They are made for kids ages 2-7 years old and their size guide is TRUE to SIZE. **GASP** Brie loves Kali the Kitty and this friendly kitty turns into a functional zip-up hoody that she wear and (more importantly) NEVER forgets at home or preschool. 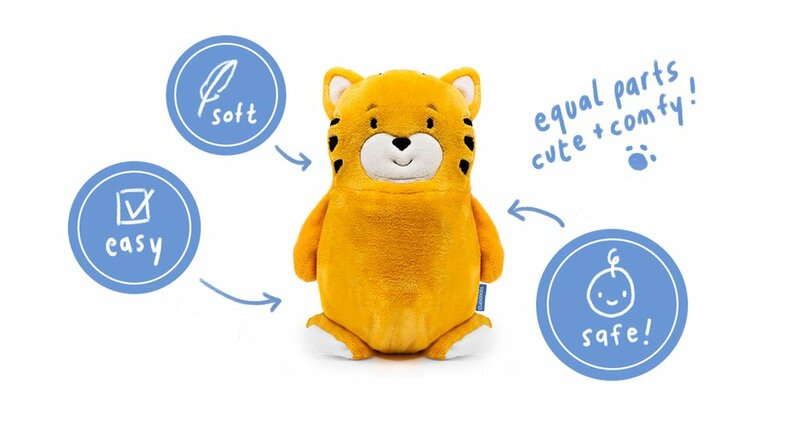 Cubcoats has a variety of special character hoodies that have the ability to transform into a plushy + hoodie in order to embark on your little one’s wildest adventures! Meet Benne the Bunny, Waia th Whale, Tomo the Tiger, Bori the Bear, Flynn the Fox, Pap the Panda, Pimm the Puppy and, Brie’s favorite, Kali the Kitty! Charity! I LOVE companies that strive to make a positive impact on others! 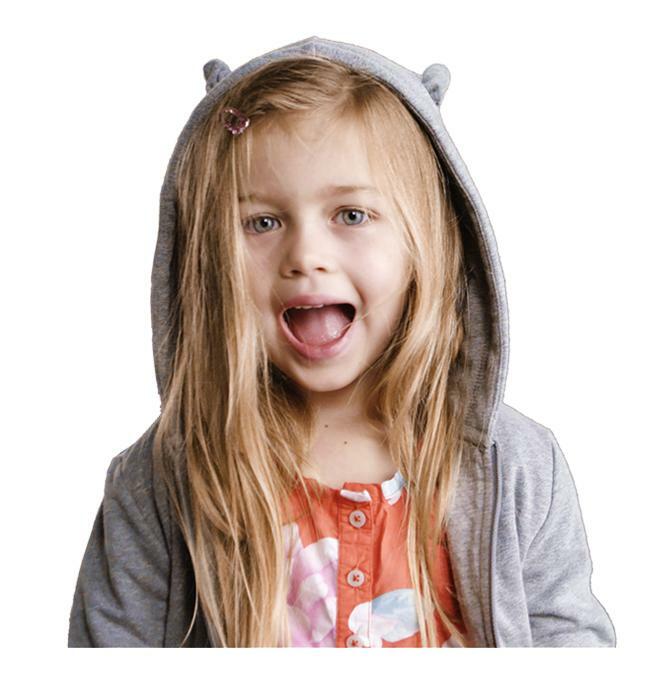 Cubcoats (based in Los Angeles) partners will charitable organizations like @baby2baby to make a difference in the lives of children and families. Yay!